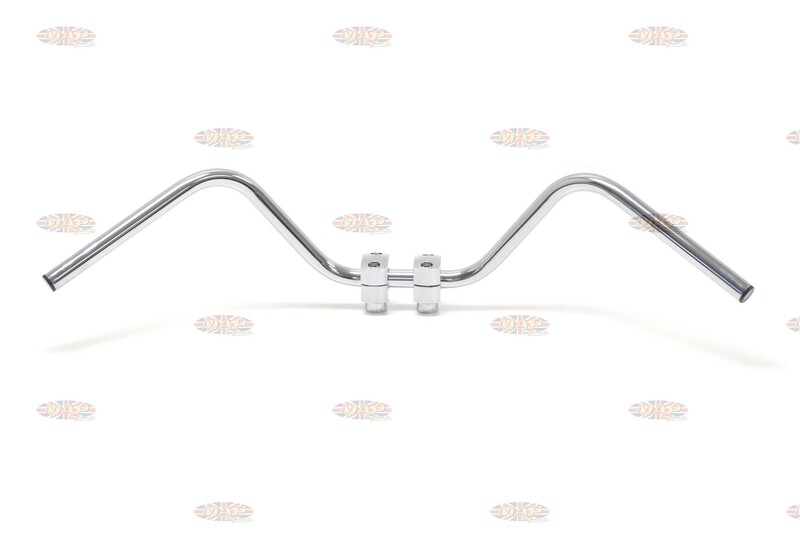 BSA A7 A10 A50 A65 A75 Western-Style Quality English-Made Handlebars is sold out. More are on the way. Fits all USA 1966-1970 Western models including Lightning and Rocket 3. 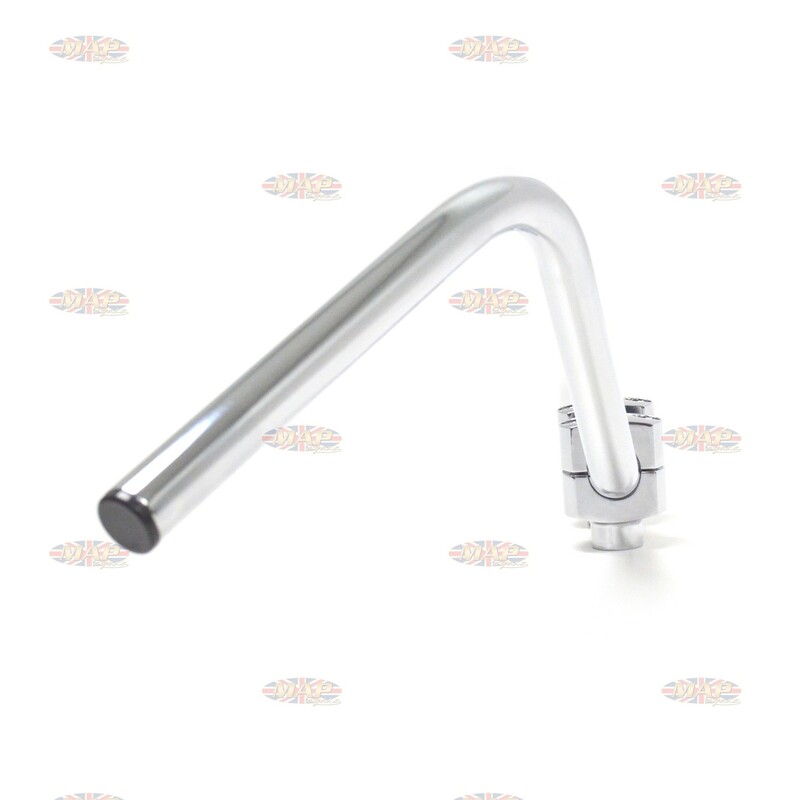 UK-made product, designed to meet or exceed manufacturer's original specifications. 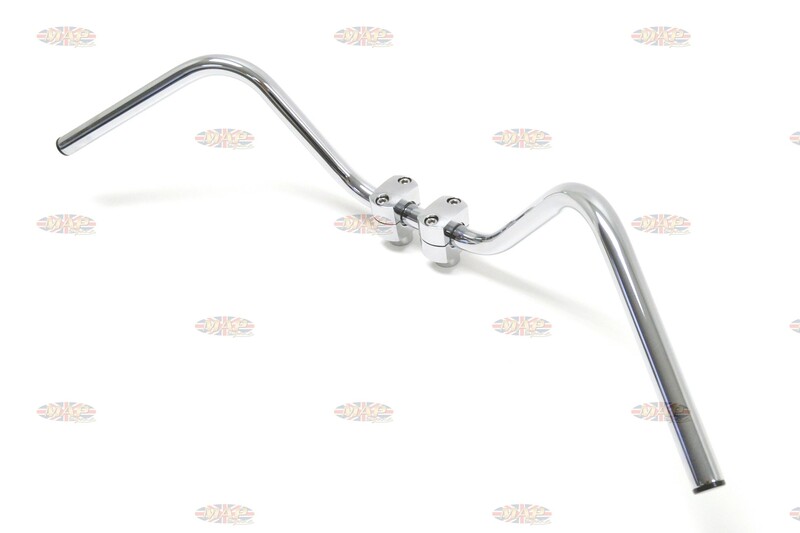 Have a Question about BSA A7 A10 A50 A65 A75 Western-Style Quality English-Made Handlebars ? Absolutely beautiful and authentic LF Harris bars perfect for high-end restorations. Fits all USA 1966-1970 Western models including Lightning and Rocket 3. 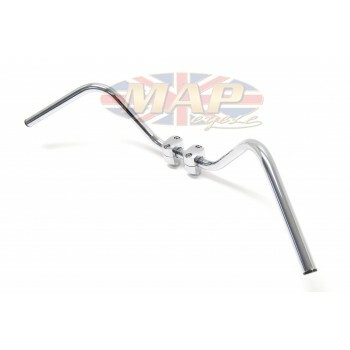 UK-made product, designed to meet or exceed manufacturer's original specifications.